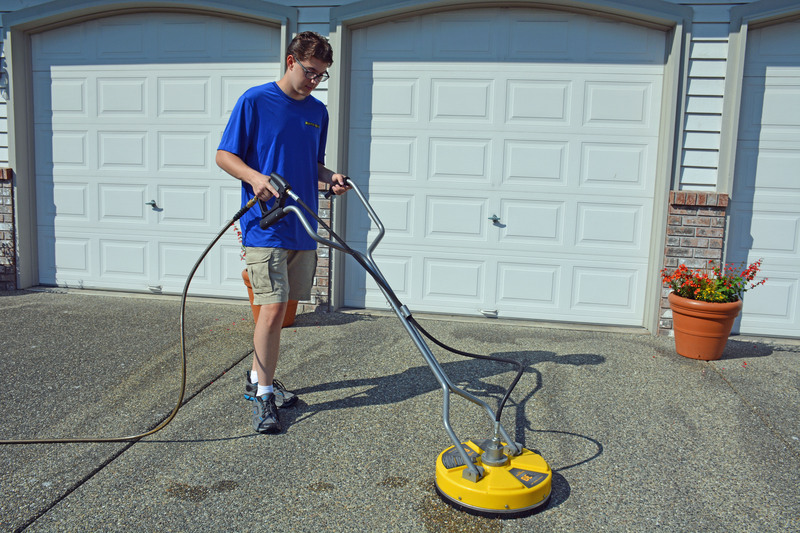 Mister Mo's Window Cleaning & Services – Improve the curb appeal of your home! 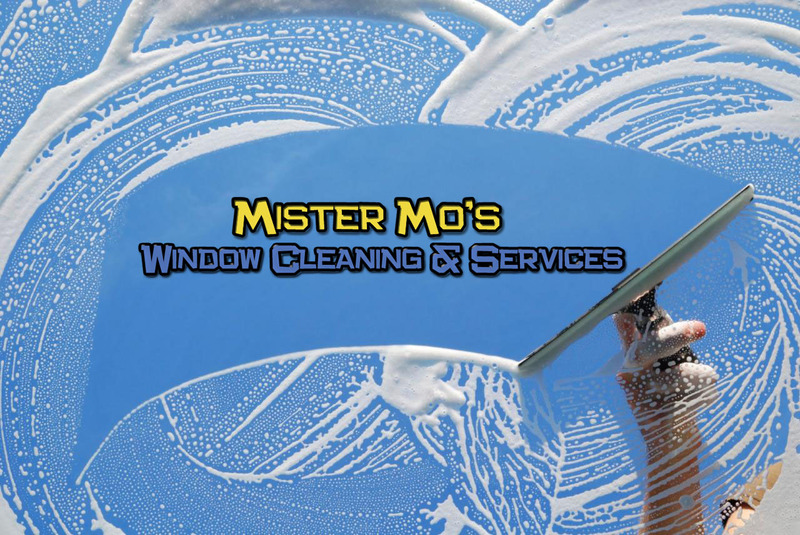 Welcome to Mister Mo’s Window Cleaning and Services! We’re your one stop solution for professional window cleaning and home services providing the highest quality work with the greatest attention to detail that will make your home or small business sparkle! We service Snohomish County and parts of King County. Special arrangements can be made for servicing areas in other counties on a case by case review. To get a quote please call the number below, email us or fill out the contact form under the Contact page to schedule a free on-site inspection for requested services. Learn more about our company and our crew! 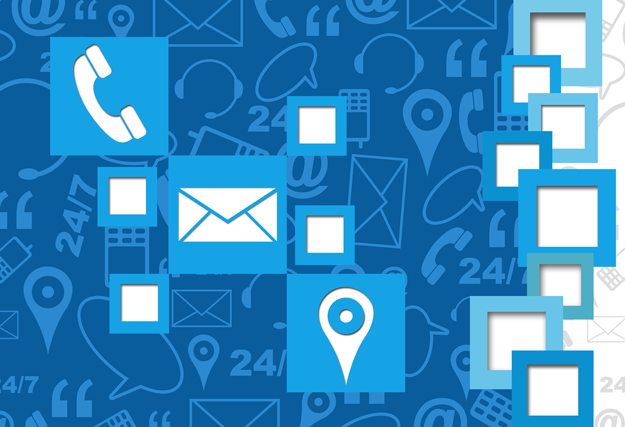 Which services are right for you? Find out more about the services we offer. Ready to schedule an appointment? Request your free, no-obligation quote!